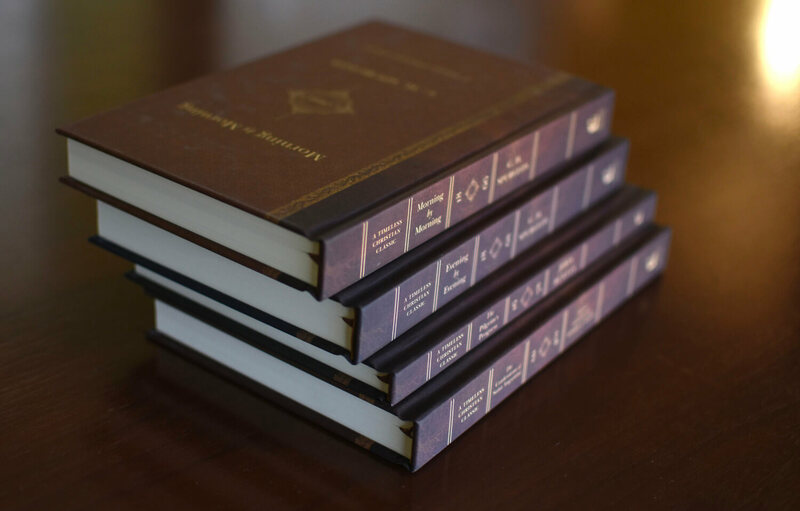 Four of the most influential and profound books in the history of the church, brought together in one hardbound gift set. 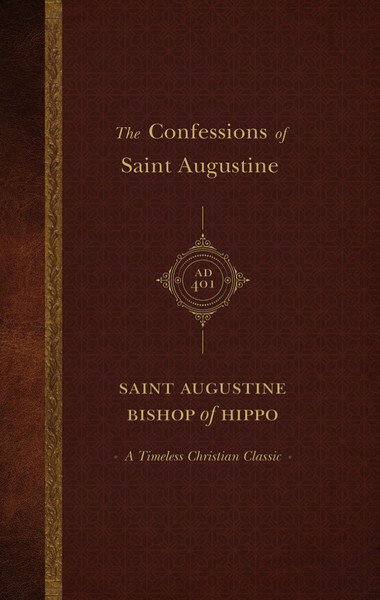 The greatest works by some of the church's greatest teachers, each of these volumes is characterized by a zeal for honoring Christ in all of life. For pastors, students, and anyone waiting to dive into the riches of faithful Christian writers of the past. 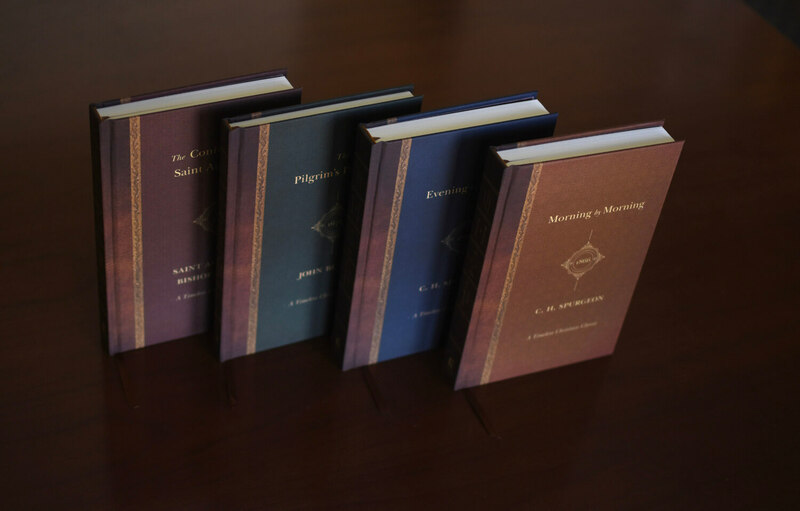 Gift set includes The Pilgrim's Progress, by John Bunyan; The Confessions of Saint Augustine; and Morning by Morning and Evening by Evening, by C. H. Spurgeon, and comes in a slipcase. 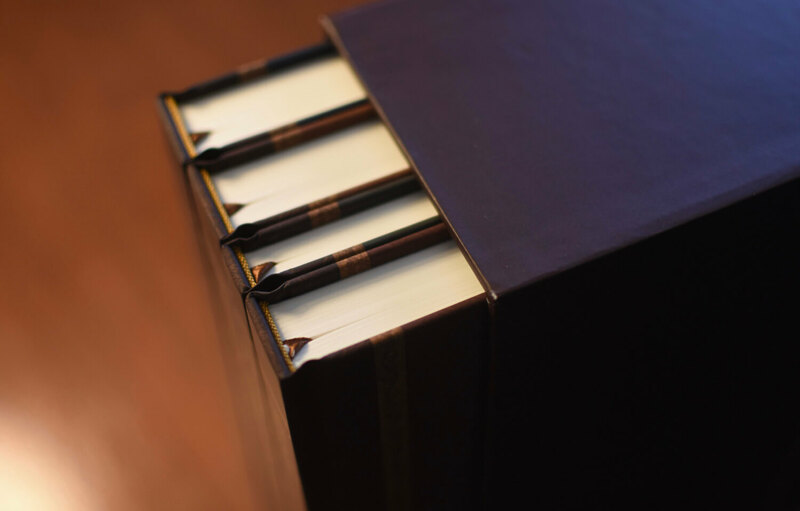 Here, for the first time in a magnificent heirloom set, are four Christian classics without which no pastor's or church leader's library would be complete. Taken together they have arguably exerted more influence on church history and the spiritual growth of believers than any comparable titles. 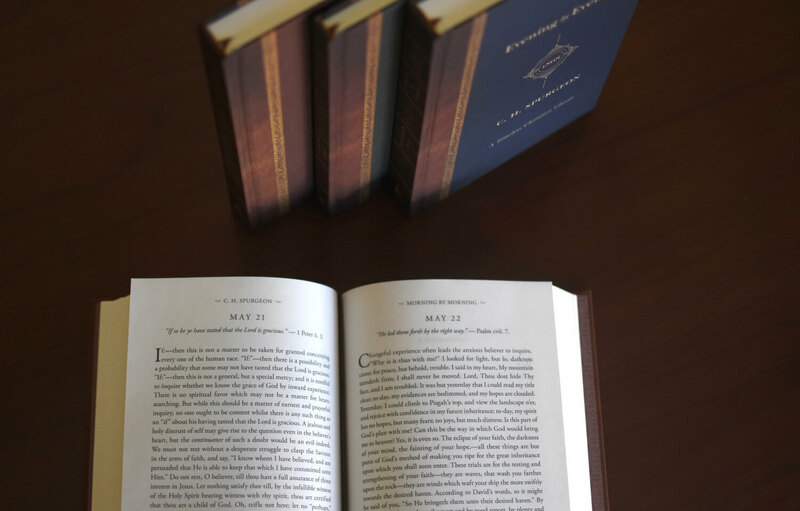 As a source of research and sermon preparation, as well as enriching the lives of those who use them, here in one easy-to-access set is a resource that will provide years of inspiration and practical value. Widely regarded as Christianity's first spiritual autobiography, here is the story of a restless heart's journey to God that has remained an undaunted model for speaking the undiluted truth to compromising leadership. Morning by Morning offers readers the best of C.H. 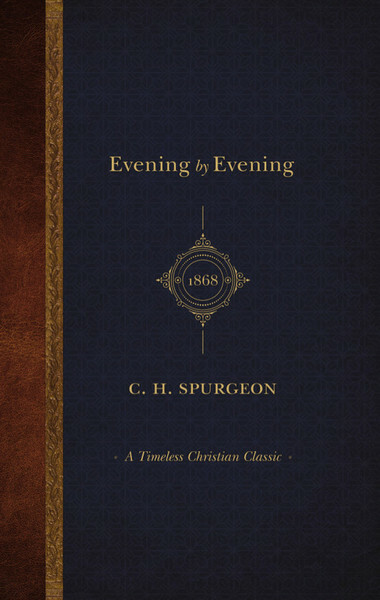 Spurgeon's insights and his beautiful prose in a one-year devotional format. Here is wise counsel on themes that are as relevant to our day as they have been for millions of readers of Spurgeon's devotionals over the last centory. 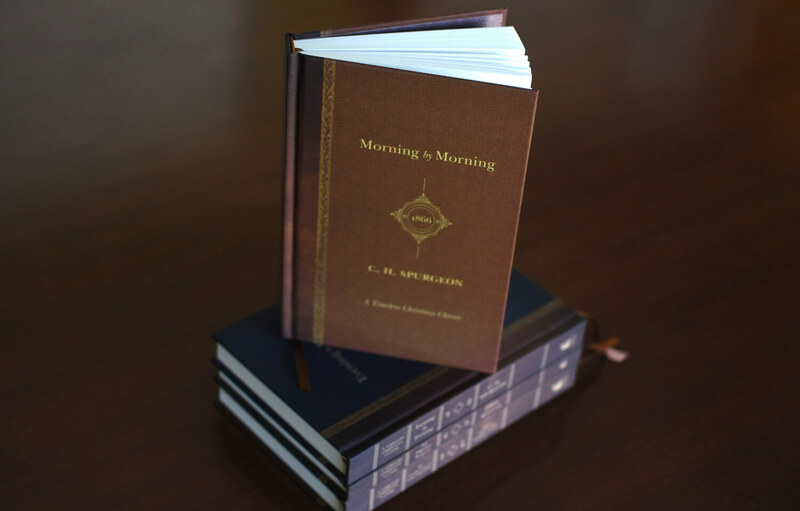 Evening by Evening is a companion devotional to Morning by Morning and completes the devotional collections by C.H. Spurgeon. Though Spurgeon published thousands of sermons and many books, his devotionals remain by far his most popular works. 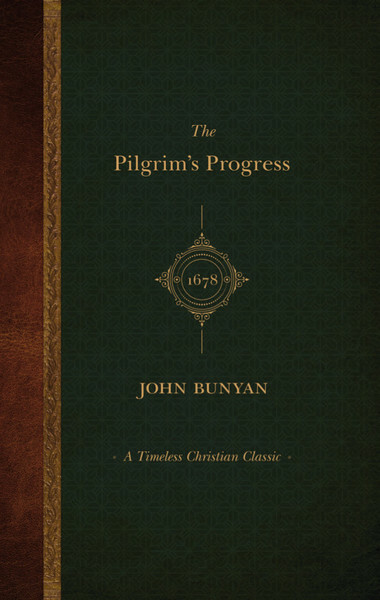 The Pilgrim's Progress by John Bunyan is the first novel written in English, has been translated into more than 200 languages, and has never been out of print. It was begun during Bunyan's lengthy 12-year imprisonment for his beliefs.